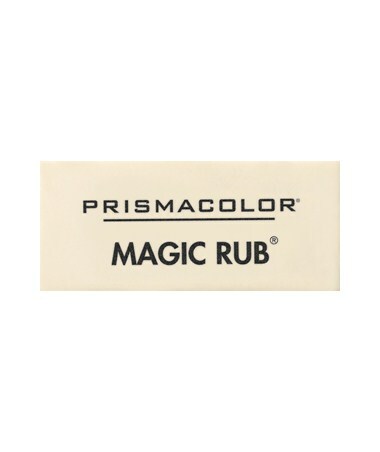 The Prismacolor Magic Rub Eraser (Qty. 12) is a perfect erasing tool for all drafting and drawing applications. Designed specifically for polyester-base drafting film and tracing paper surfaces, it erases smoothly and cleanly without leaving any mark or smudge on the surface. It is thin and convenient to hold allowing maximum control when erasing. With its edges that are excellent for erasing small details of intricate drawings, it is ideal for architects, draftsmen, and other professionals involved in technical drawing. 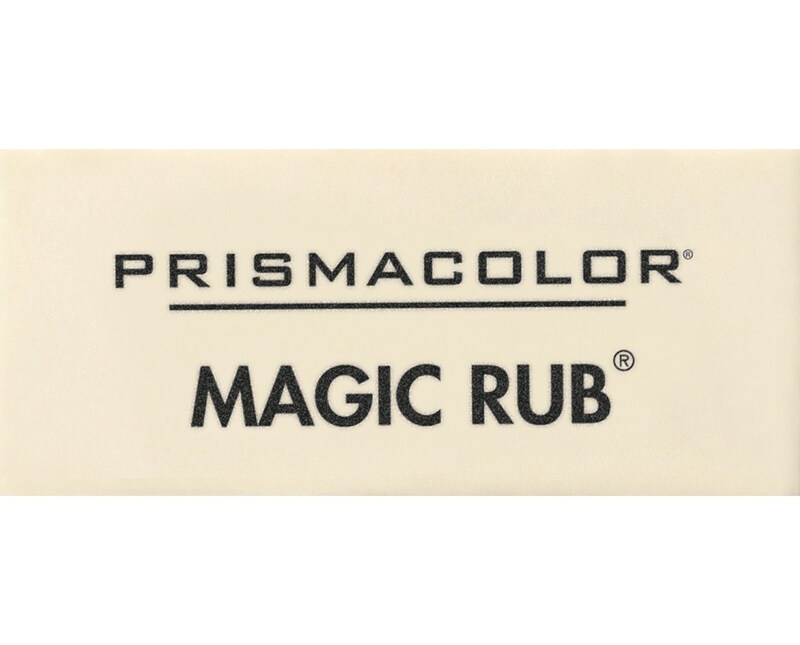 The Prismacolor Magic Rub Eraser (Qty. 12) is made of white vinyl material. It easily absorbs graphite and erases India ink. It contains 12 pieces of versatile handheld erasers.